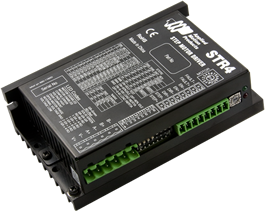 The STR4 stepper drive is a compact, powerful, digital step & direction drive, great for OEM applications requiring basic step & direction control of a 2-phase step motor. 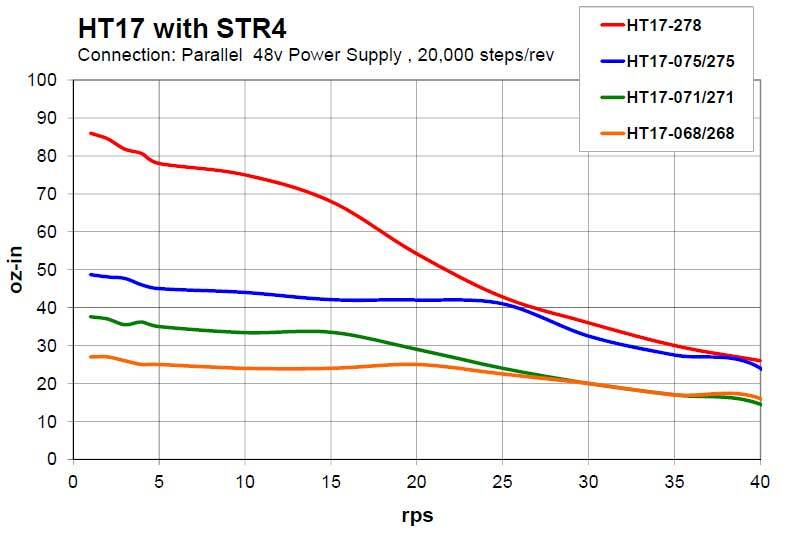 The STR4 outputs up to 4.5 A/phase to the step motor, and is compatible with a variety of 2-phase step motors that have been selected to optimize performance of both the drive and motor. 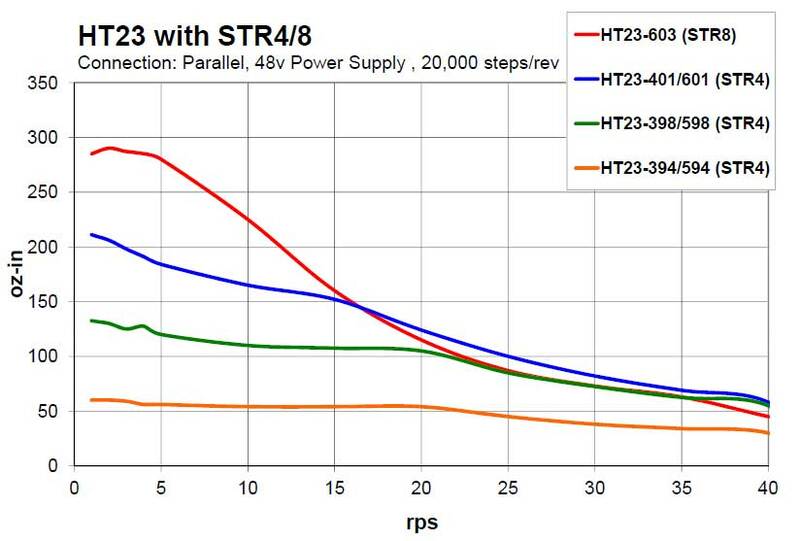 The STR4 drive features advanced microstepping performance and sophisticated current control with anti-resonance. 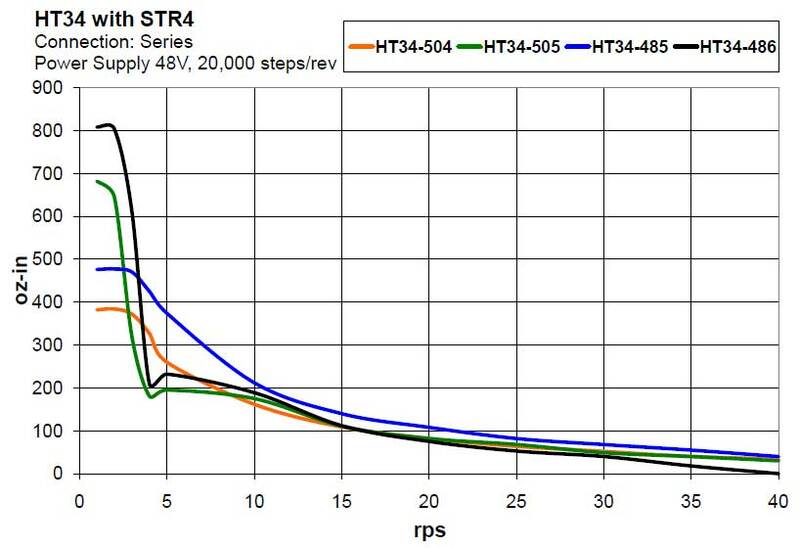 Anti-resonance electronically damps motor and system resonances, which improves motor smoothness and torque over a wide speed range. 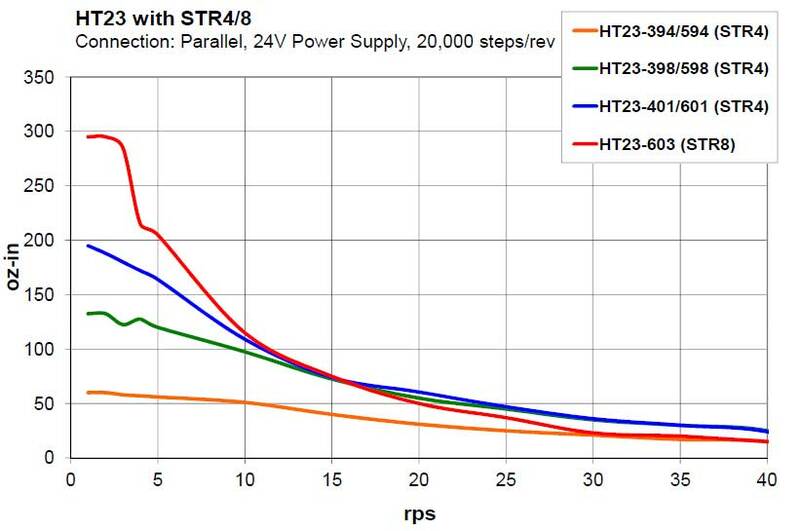 Each STR4 step motor drive operates in either Step & Direction or Pulse/Pulse control mode. Selecting between these two modes is done by moving a jumper located under the cover of the drive. 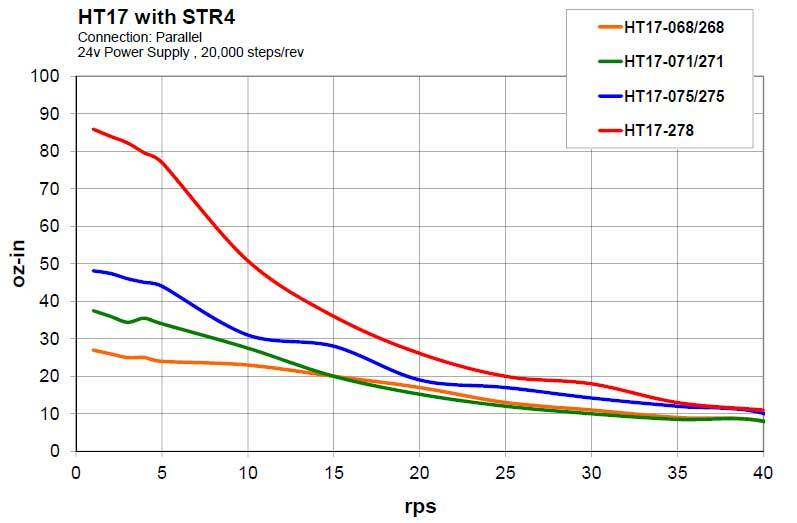 Each STR4 drive can microstep up to 20,000 steps/rev with a 1.8º step motor (1/100 step), and can even microstep the step motor when the command pulses are low resolution. This feature is called Microstep Emulation. All drive setup is done via dip switches and a rotary switch on the side of the drive, including motor selection, running current, idle current, and step resolution.